Even when you know picking at blemishes is a bad idea, it’s easy to give in to the temptation and end up harming your skin before you even realize it. 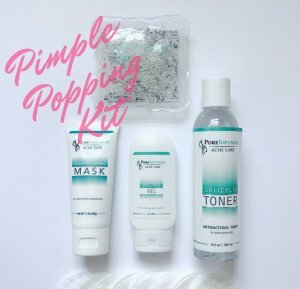 Because I know nearly everyone dealing with acne has run into this problem, I want to pass along a couple of simple steps for preventing any scarring after you pop a pimple. When injured, your skin reacts with inflammation, which shows up as redness and swelling. Before you treat any damage, you’ll want to get this inflammation under control. You can do that just by gently applying an ice pack over the affected area for a couple of seconds. The ice will help take down the inflammation and calm the swelling. Your next move should be to clean the area to prevent infection. 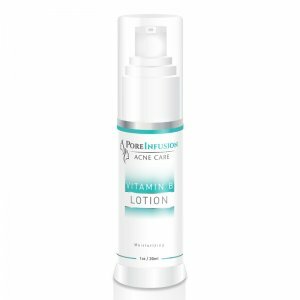 I recommend to wipe the area with a gentle antibacterial toner such as PoreInfusion Salicylic Toner, but you can also use household Hydrogen Peroxide or Witch Hazel to neutralize bacteria in your pores. 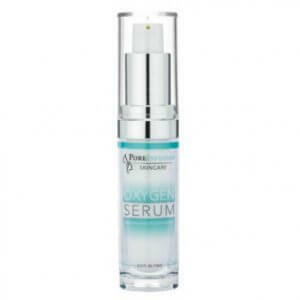 Because your skin will heal faster if it’s sufficiently hydrated, now is the time to apply a calming moisturizer. I suggest using one with calming and soothing ingredients such as aloe, panthenol, allantoin, and chamomile. 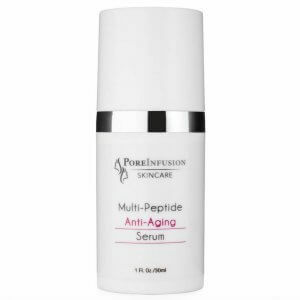 You will find all these in the PoreInfusion Hydra Gel which is an excellent water based hydrator for the skin. 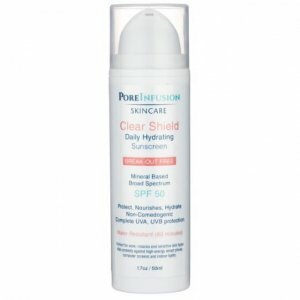 This will help fight scarring before it has time to develop. If you’ve broken the skin, protect it from bacteria and resulting infection by applying a dab of Healing and Purifying Mask over the wound. With a touch of Zinc Oxide, Colloidal Sulfur and Hyaluronic acid this mask will immediately calm the redness and close the open wound to speed up the healing process. 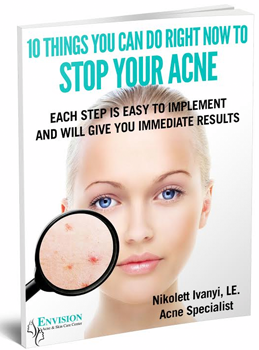 While it’s helpful to know how to control the damage acne can cause, it’s easier and better for your skin to prevent the breakouts in the first place. You can do this by making some diet and lifestyle changes as well as by following a skin care routine based on the products that are best suited to your skin type.